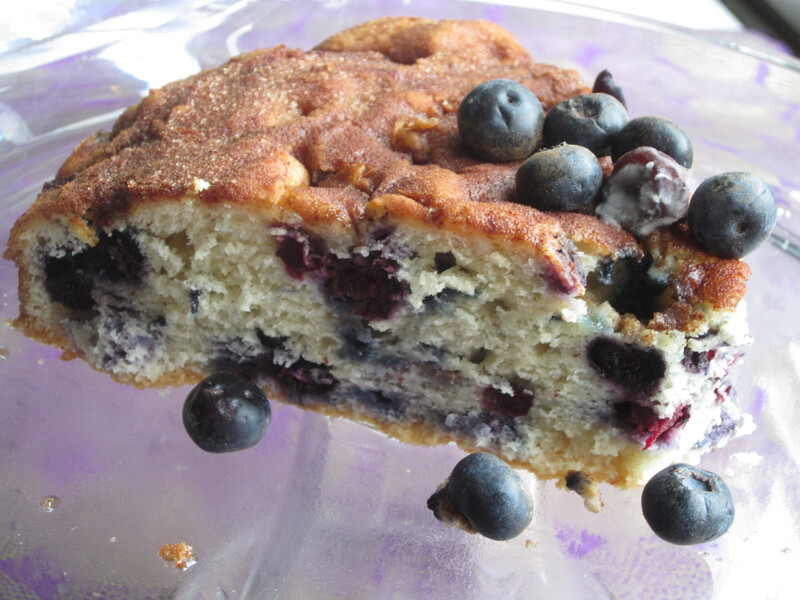 Ah, Mom’s Blueberry Brunch Cake! That smell. That pungent smell of blueberries baking in the oven still transport me back to any given Sunday when my family would gather together for brunch after a long morning at Sunday school. And, to think that I couldn’t find that recipe in Mom’s vast handwritten recipe collection. So many Sunday brunch memories are woven throughout that cake; they’re as integral as its key ingredients. My son was only 3 years old and my daughter 6 years old when my Mom passed away. Most of their visceral memories of her alive are only drawn from final week(s). Through my cooking, she’s been resurrected. With the aromas and comforting heat from the oven, the sounds from the stovetop and the beautiful creations served on the table, she’s very much alive and vibrant and continues to nourish us all. Mom spread her love through her food. She took time and patience creating dishes that wowed the masses and made indelible imprints on every beneficiary. 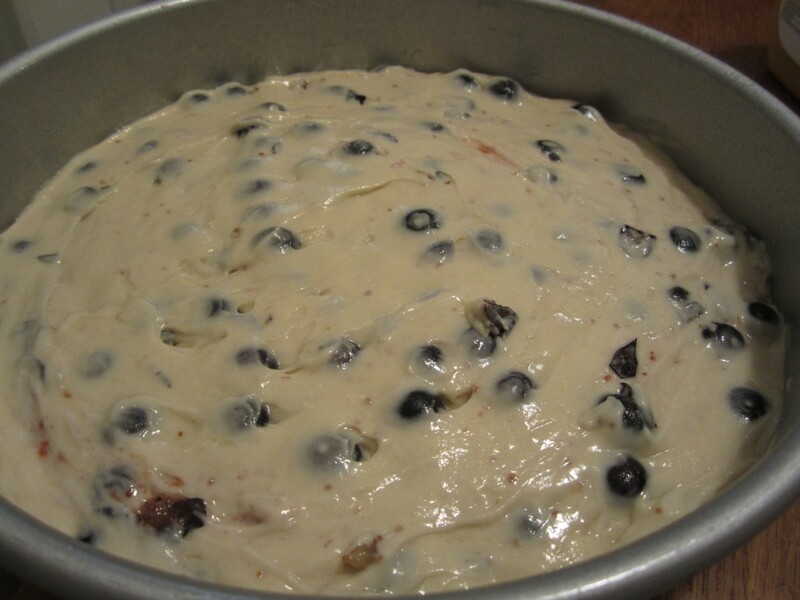 The absence of that Blueberry Brunch cake recipe left a whole in my heart. A lifetime of memories and tastes and smells contained in that one 9″ cake. So, back to the cake. Don’t be fooled, it is SWEET. Don’t take it lightly. The cinnamon-sugar topping makes a strong case for BRUNCH– the kind where you’re prepared to sit at the table and eat and talk for hours. 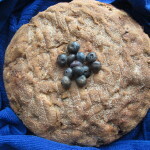 But, the sweet flavor of the baked blueberries contrasted with the perfectly moist, fluffy cake is a must for apres dinner too. Therefore, don’t be fooled by the name either. This cake is so good, you can eat it all-day-long! Cut in butter and sugar. Beat eggs in measuring cup, adding enough milk to make 3/4 cup plus 2 tbsps. Beat liquid into dry (mixture will be thick). Add in vanilla. Put in greased 9″ pan. Combine topping and sprinkle on top. It is nearly impossible to have just one slice of this. I had the honor of personally sampling a slice in Shari’s very own kitchen. So flavorful and the consistency is just perfect. The sweeter the better. What great memories. 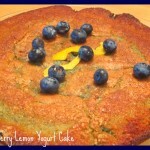 I love how food evokes such powerful ones and I’m so glad you got this recipe! Dorothy @ Crazy for Crust » thanks Dorothy. I hope you’ll try it and report back. 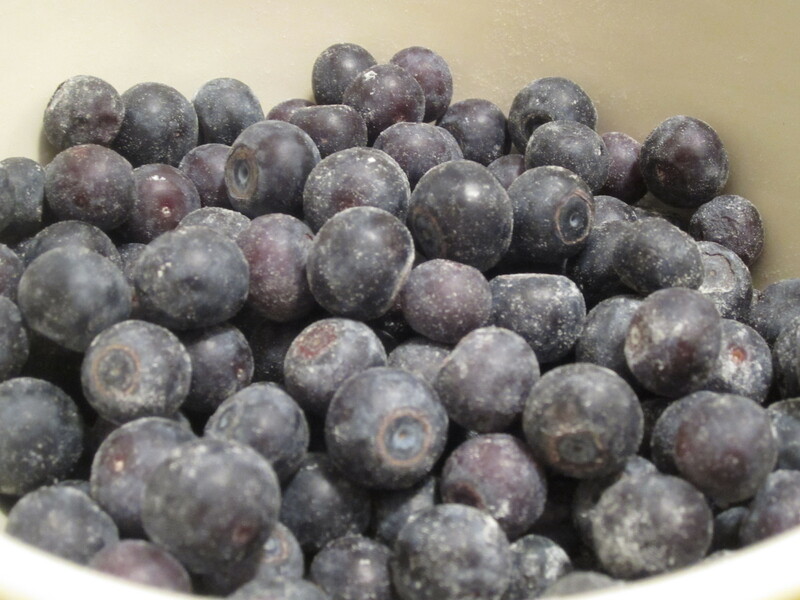 would frozen blueberries be an option for this recipe? looks so good! Stephanie » yes. And, they’re just as tasty as fresh ones! But, you know what I’m going to say. try to get organic frozen if you can! Just got out MY mom’s Blueberry Brunch recipe to see if it’s the same; not quite. My recipe calls for 1/4 c. shortening instead of the butter, 2 tsp. baking powder and no vanilla. 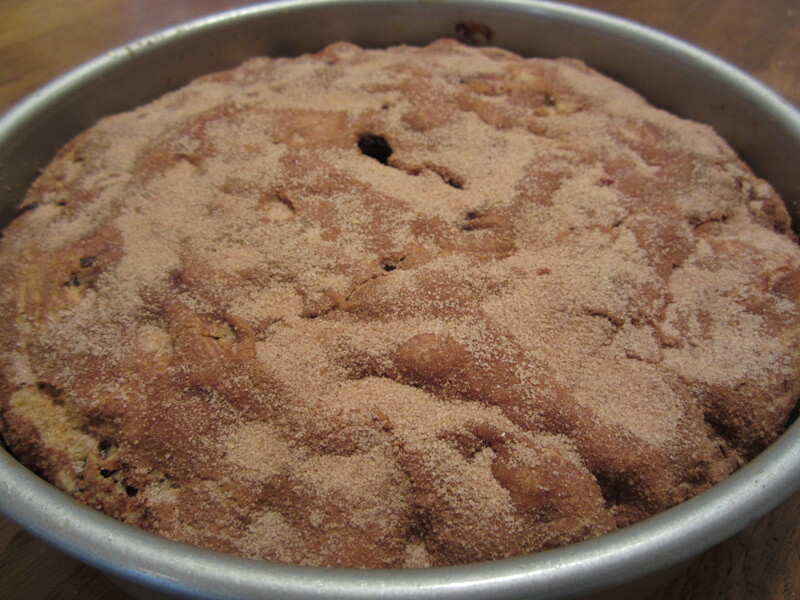 The topping consists of 1/2 c. sugar, 1/2 tsp. cinnamon, 1/3 c. flour, and 1/4 c. butter. But similar enough that I bet they taste almost exactly the same – YUMMY! Totally making this! Right up my alley … Can you use frzn berries if you have to? DUH! I should have read the other comments. My Bad! That looks unbelievable 🙂 And I love the idea of cake for breakfast – you can never go wrong there! 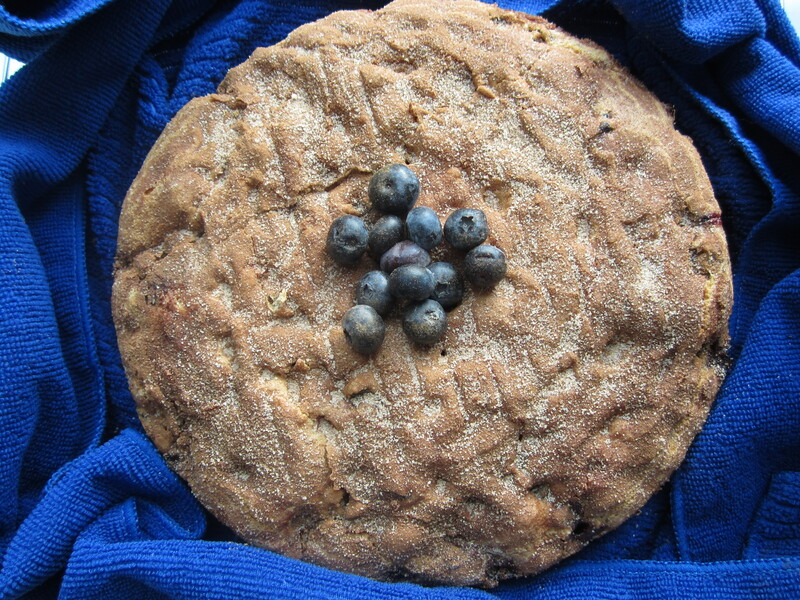 I made the blueberry brunch cake for my bridge group this morning. The crowd went WILD!!! Simply delicious…..
wow, only 1.5 T of butter? That is not bad for a whole cake! I will have to try this.